April 17, 2019 –Dutchess Community College will offer a new associate in science (A.S.) degree program in Public Health beginning in the fall that is designed to prepare students to continue studies for a bachelor’s degree at a four-year school. A degree in Public Health is an attractive option for students interested in a healthcare career, but not necessarily a profession that requires direct patient care. Classes will be held at DCC and online, with the five required public health courses offered online through the Hudson Valley Educational Consortium at DCC’s low tuition rate. 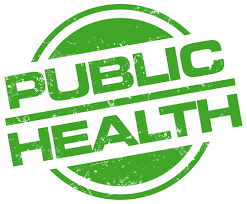 A bachelor’s degree in public health prepares individuals to work in settings such as state and local health departments, hospitals, workplace wellness programs, government agencies, educational institutions, research organizations and international development agencies. 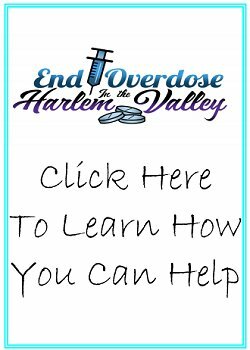 More information about the new program can be found at www.sunydutchess.edu/publichealth.